… but I have been sewing! Can’t quite believe that it is Thursday already- where has this week gone? I spent the day yesterday down Penzance way checking out Rosudgeon Car Boot and venturing into town. I do look like a patchwork tomato now though! Not often I actually properly go out like that and the factor in my moisturiser obviously not enough. Anywhere this is where I am at this week. 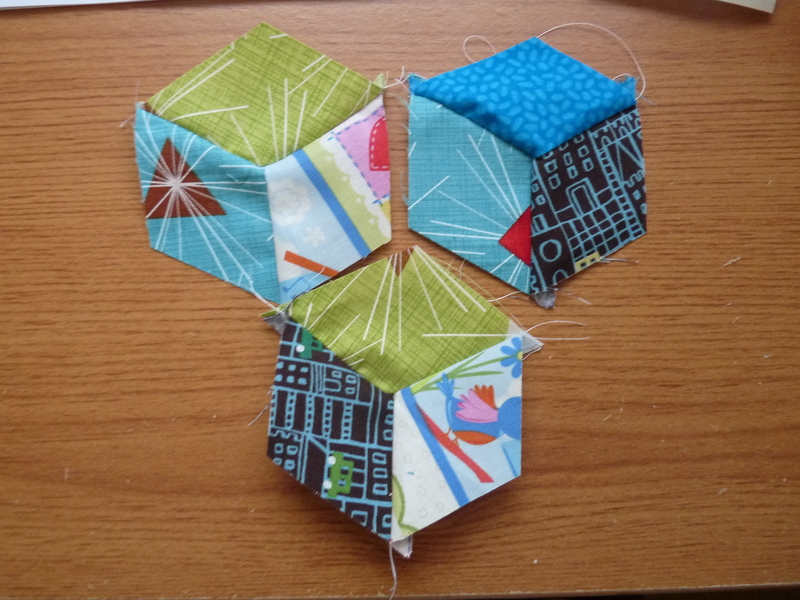 Three tops I want no need to finish piecing. The Irish Chain! It was my intention to finish this by last week but work got in the way.. Getting there though almost finished piecing the square blocks just the fillers to go. I’m not going to mention which project this is yet but it is a practice attempt in practice fabrics 🙂 But yay Y seams hopefully later this morning the finished block be done! Last night I spent an extraordinary amount of time cutting out enough to do five more hedgies for Hazel the Hedgehog Quilt so fingers crossed this morning more will be done. Lots to be getting on with as always- what are you working on? Your hedgehog is too cute!!! I love it. how cute is that hedgehog! Is it going to be a hedgehog quilt or will there be other animals/elements to it? The hedgehog is adorable. Can I ask where you got the pattern? 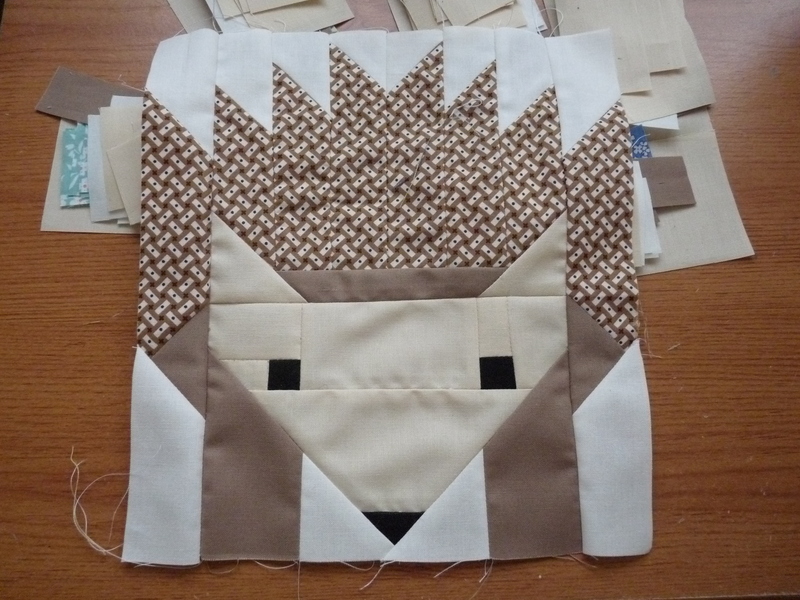 Your Hazel the hedgehog quilt is sooooo cute!!! It will be treasured for over 100 years I’m sure!!! I can see the Irish chain will be gorgeous! Thanks Sheri! Fingers crossed it will all turn out ok! HI!!!! I am also loving your little hedgehog!!!! Too sweet!!!! Love your little hedgehog – it will be interesting to see how you lay them out.